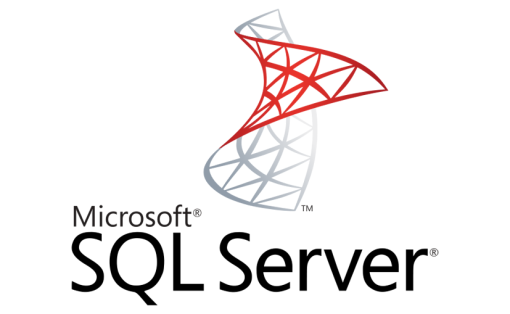 So, continuing from yesterday with the SQL Server subject, it is time to introduce some nice ways of writing functions and procedures in SQL. 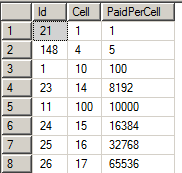 What is the idea, behind the functions and the procedures in SQL? Pretty much, I would like to say that it has something to do with the traditional VBA definition of a function and procedure – the function returns a value and the procedure executes some code. It may print value while executing or it may change plenty of other values as well. The deal in SQL Server is pretty much the same – generally, the functions should return values and the procedures should do something 🙂 Of course, if you are really willing to go against the flow you may do whatever you want with thees, but this is not the subject of this article. So, lets start at last. Thus, once you enter this on SQL Server, whenever you write “usp_Less 200” you would get a similar result. This was the procedure. The idea with the function is similar. We have to declare it in SQL and we have to execute it as well. Lets see how this is done. The SELECT statement is also visible.